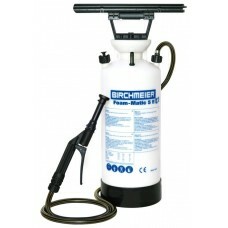 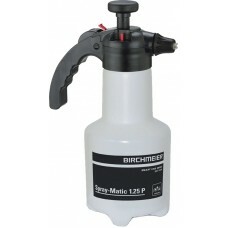 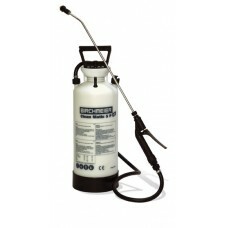 1.5Ltr Sprayer with viton seals ..
Prochem Stainless Steel Pressure Sprayer - 10 litre. 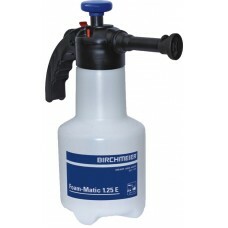 Fitted..
500ml Spray Bottle with dilution rates. 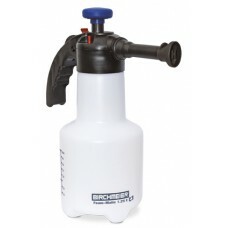 Holds 500ml1 - ..
Professional quality polyethylene sprayer with stainless ste.. 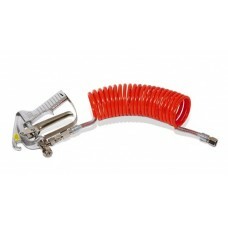 Fits between end of lance and nozzle assembly to ensure cons..
With coil hose, 6501 stainless steel spray tip and fast coup..
Pump-up hand sprayer with foam nozzle. 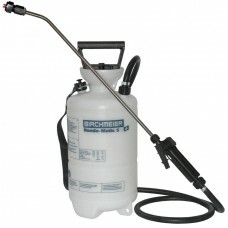 Ideal for applicat..
Professional quality polyethylene sprayer with foam lance an..
1 Battery Kit - ISM301: Includes 1 x 2.2Ah Lithium BatteryTh..
2 Battery Kit - ISM302: Includes 2 x 2.2Ah Lithium BatteryTh..
Versatile sprayer for use in any position. 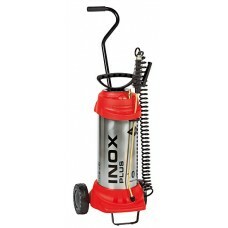 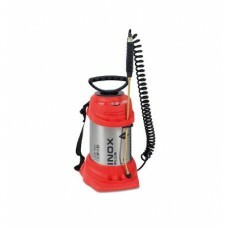 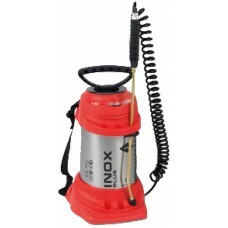 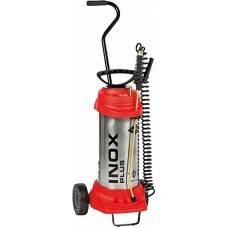 500 ml fill with ..
Re-chargeable 15 litre Li-ion 18V back-pack battery sprayer ..
Impact resistant polyethylene tank with Viton seals, stainle.. 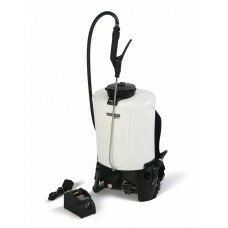 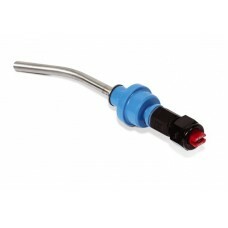 Fabric pump-up hand sprayer fitted with 8002 fanjet nozzle, ..